Ché was not an ordinary cat; he was a Savannah cat, a super cat! On the day that he walked out of the woods and into our lives, we had no idea what a wild ride lay ahead of us. 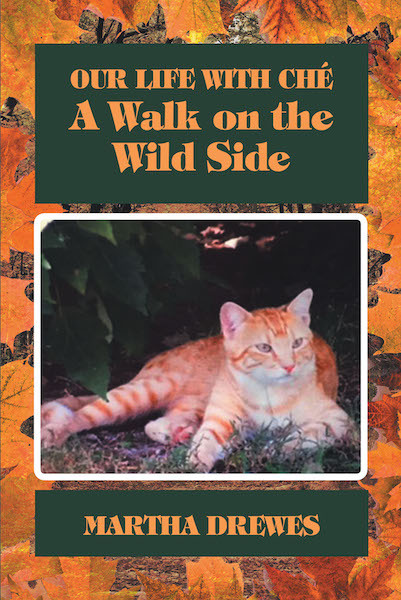 These are the adventures of a part African wild cat in the “jungle” of the Ozark Mountains. This book is a must read for true cat lovers.